Electrical solutions for your residential, commercial, and industrial properties. Providing quality and service first, we aim to build strong relationships with our customers by delivering results beyond their expectations. Secure your home or business with our certified security systems. Trust your loved ones are protected with our best 24/7 monitored security systems. We offer superior customer service, honesty, and detail-oriented results to the Greater Hamilton Area. We’ll tackle your next electrical project from routine maintenance to ground-up installation! From security systems to repairing outlets and everything in-between! Learn how your next electrical project can fit your budget to ensure your new home or renovations go smoothly! Serving the Greater Hamilton Area for nearly 30 years. We also offer 24/7 service if an emergency arises. We’ll get it working again fast! Advantage Electric has been supplying customers with a full range of electrical services that meet their needs and the ever-changing building codes. Our services cover residential, commercial, and industrial properties. 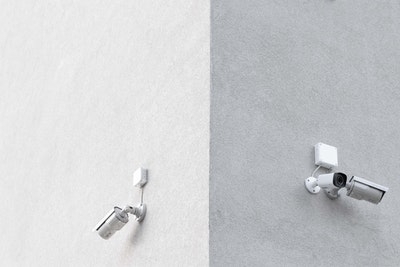 Plus, ensure they’re protected with our variety of quality security systems that we install and monitor for you! Keep your home safe with these tips from the Advantage Team. 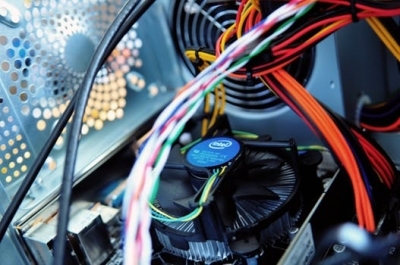 It's no surprise that bad wiring can lead to bad problems. 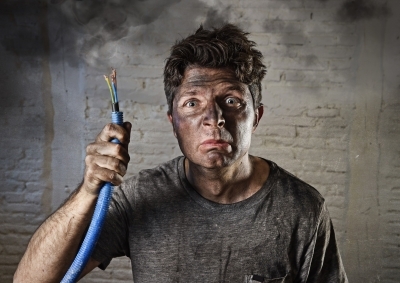 Here are 4 main electrical hazards that can be avoided if you hire a reliable electrician! Not everything should be a DIY project! Read more to learn why you should never DIY electrical work under any circumstances!